Rejection is crushing and harsh. Often, people tend to give up after encountering rejection(s). Rather than stepping towards success, they take it as a stop sign. The names Steve Jobs, Oprah Winfrey, Michael Jordan and many others are some of the world popular personalities. But before they made it big, they were fired, failed or rejected countless times. But their will of never giving up is what brought them to the platform where they stand today. Read on to know about some famous game changers. 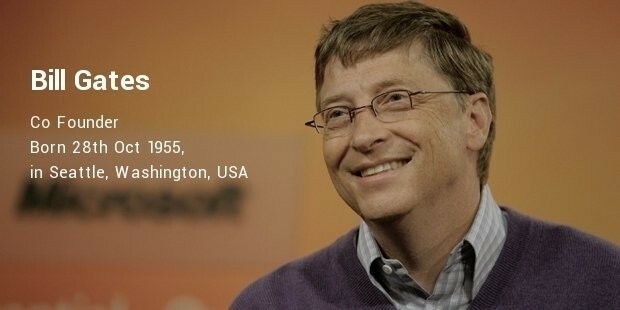 Gates could not make any money from his first company, Traf-O-Data. It failed miserably. When Gates and Paul Allen (his partner) tried to sell the product, it wouldn't even work. The duo didn't gave up even after facing such miserable failure. In fact, the failure boosted to make further tries and they ended up making Microsoft. Carrey revealed on "Inside the Actor's Studio" that at the age of 15, he dropped out the school in order to support his family. According to Carrey, his father was an unemployed musician and consequently the family went poor. Eventually they started living in a van. 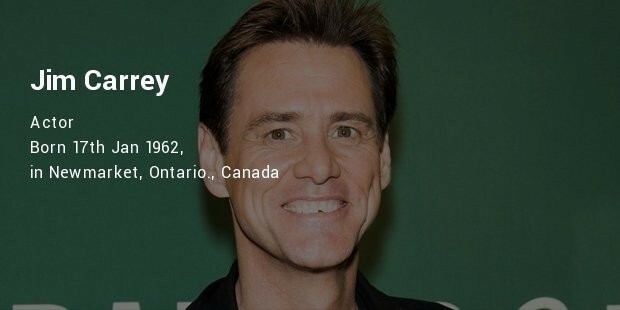 But this didn’t stop Carrey to achieve his dream of building his career as a comedian. He started with performing at Comedy Clubs in Toronto. Today he is recognised as one of the best comedian actors as well as stars in the mega-blockbusters. 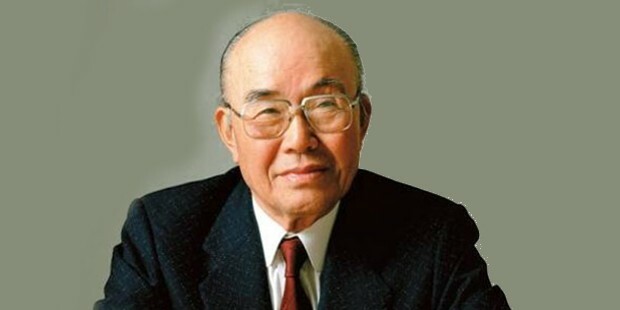 Although, Honda today stands as a billion-dollar business, but it began with fortunate turns of luck and a series of failures. Honda faced rejection by Toyota Motor Corporation for the position of an engineer in the company. This left him jobless for some time. He then started making scooters at his home, and started his own business finally. 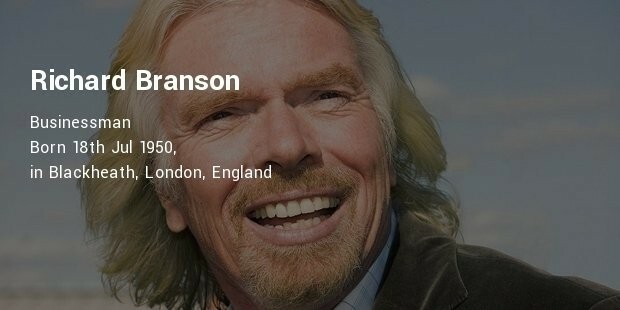 Branson the fourth richest man of the UK had dyslexia. He wasn’t really a good student, didn’t score good marks and performed poorly on the standardized tests. But he never gave up, rather used his personality to his advantage and that drove him to success. Today, Richard is a fame name and known for developing Virgin Records and a number of technologically advanced spinoffs. Disney rakes in billions from movies, theme parks, and merchandise around the world. This wasn’t really a smooth journey for Walt Disney. He was fired by the editor of a newspaper because, he had no good ideas and lacked imagination. 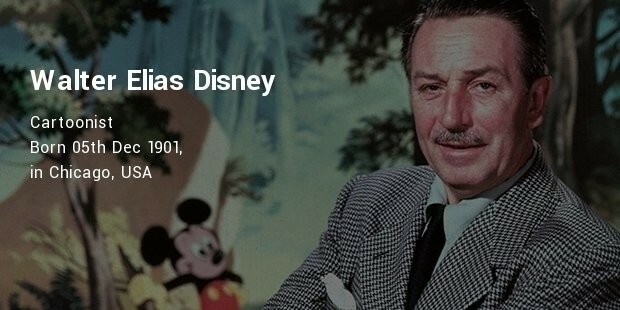 After being rejected Disney tried his hands in many businesses that ended with failure and bankruptcy. He kept plugging along, and eventually he discovered a recipe that brought him immense success. 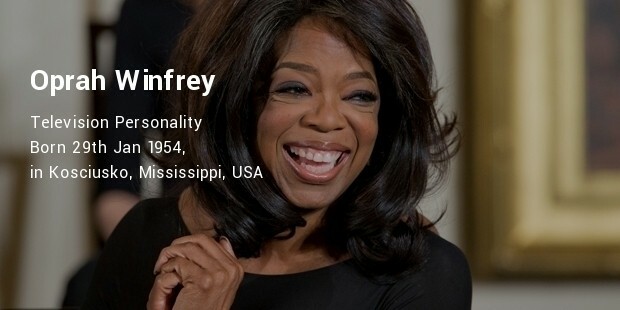 Today, Oprah is counted among the richest and most successful people in the world. But the journey wasn’t really easy for her. Her uncle, a family friend and Uncle molested her repeatedly when she was young. Eventually, she ran away from home. At the age of 14, she gave birth to a baby boy who could not survive long. But the tragic past of Winfrey couldn’t stop her from achieving success in her life. In high school, she excelled as an honours student. She won an oratory contest that secured a full scholarship to the college. 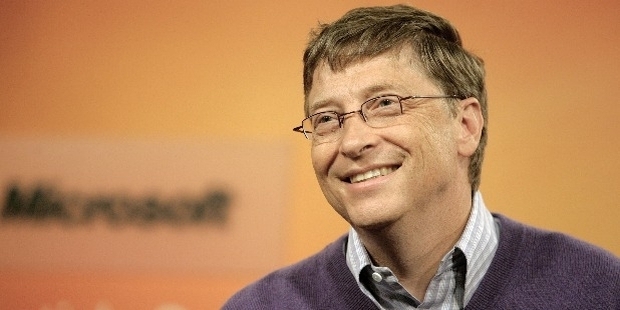 Today this personality is a successful entrepreneur and is admired by millions. She owns a net worth of over $2.9 billion. Not everyone is born with a silver spoon. For some, life may turn out to be extremely tragic and unfortunate. But you can get rid of the bad luck only if you try, try and try even harder. Hard work and efforts are always paid off.